Like to know more about Girlguiding? Why not join the Guides? 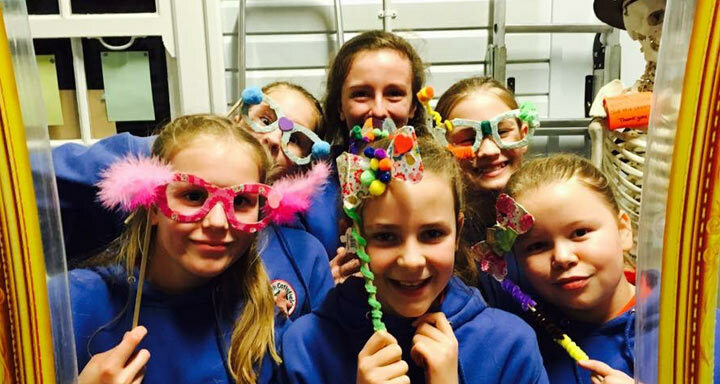 Girlguiding Hampshire East is the operating name of Girlguiding in the east of Hampshire. This website and its content is copyright of Girlguiding Hampshire East. All rights reserved.